The Design Letters mugs are particularly robust and at the same time surprisingly light due to the melamine. 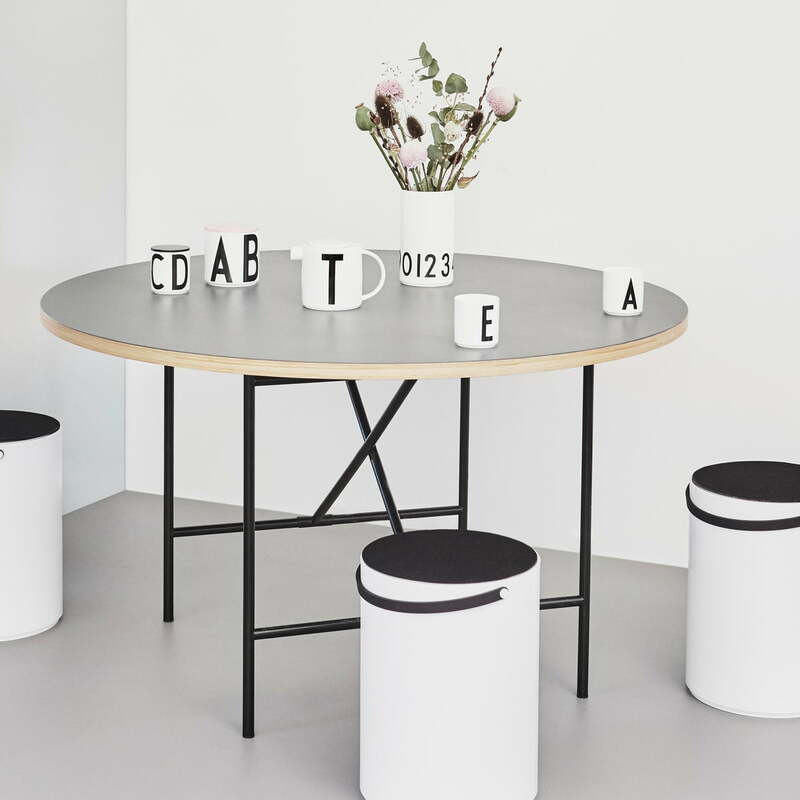 This makes them suitable to be used by kids and for picnic or camping days, where they will also be special eye-catchers with their letter design by Arne Jacobsen. 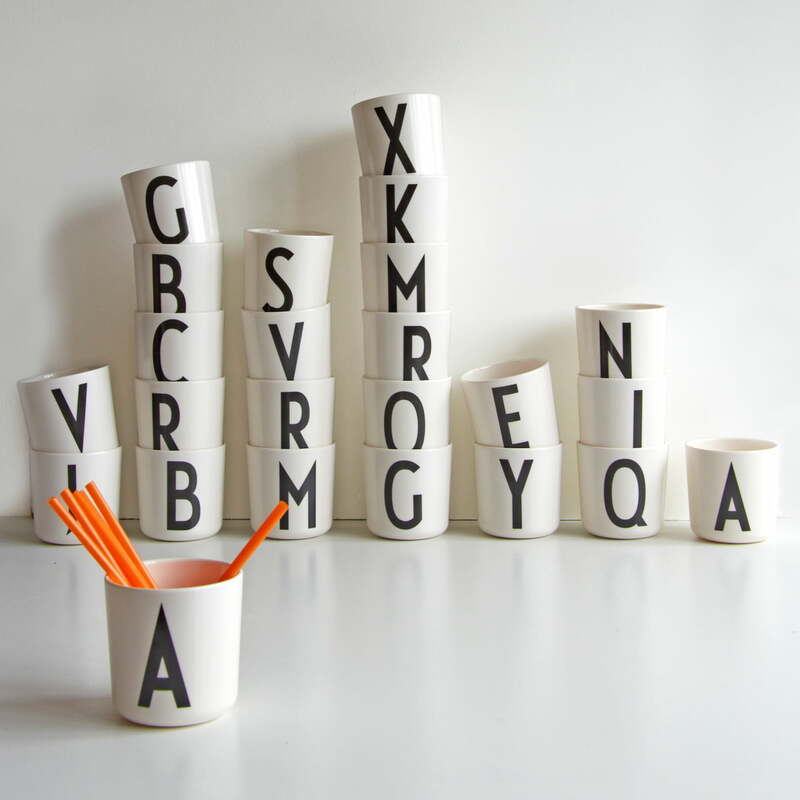 From A to Z, there is a mug for letter in the alphabet in the Kids Collection by Design Letters. For apple juice, shakes, milk or hot chocolate or with the initial letter of the name of the child. The melamine mugs are very robust and thus ideally suited to be used with young children, for drinking or as a toothbrush mug in the bathroom. The letter mugs by Design Letters are also suitable for camping and picnic and can be easily transported in a picnic basket or backpack since they are almost unbreakable thanks to the durable material. The distinctive letters on the melamine mugs were designed by Arne Jacobsen. The Danish designer created the popular font, which is as modern today as it was back then, for the Aarhus Townhouse in 1937. The letters, numbers and characters adorn various home accessories, textiles, office supplies and toys that are featured in the different Design Letters collections today. 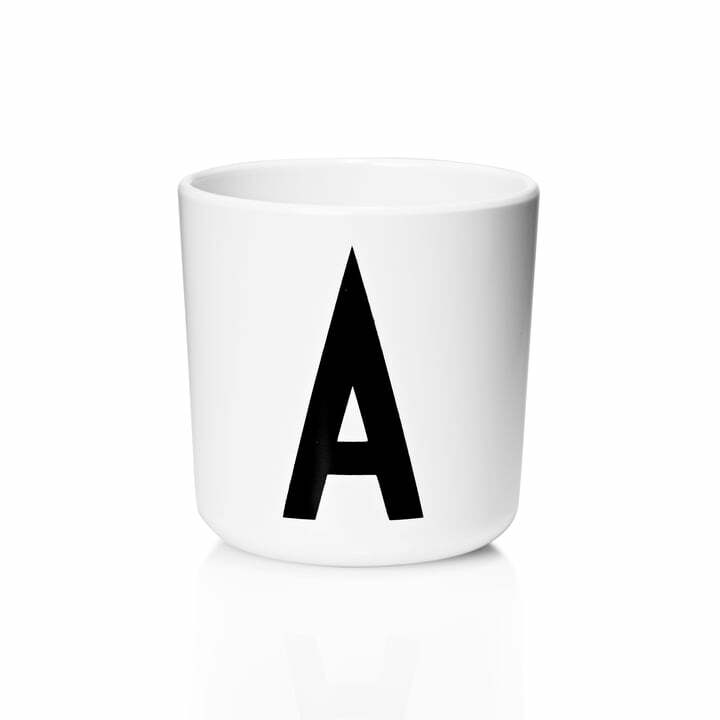 Individual product image of the white AJ melamine cup with the black letter A by Design Letters. The shock-resistant letter mug with typographical design originally by Arne Jacobsen is not suitable for microwave use. The vase 0-9 by Design Letters can be used for flowers or similar items and is a highlight on the table as well as on the window sill or on the floor.